Today, we will be reviewing Invoicely, a popular online service for freelancers and small businesses that allows you to create beautiful, professional invoices and manage them, get paid for them and do everything else that has to do with invoices – all in one place. 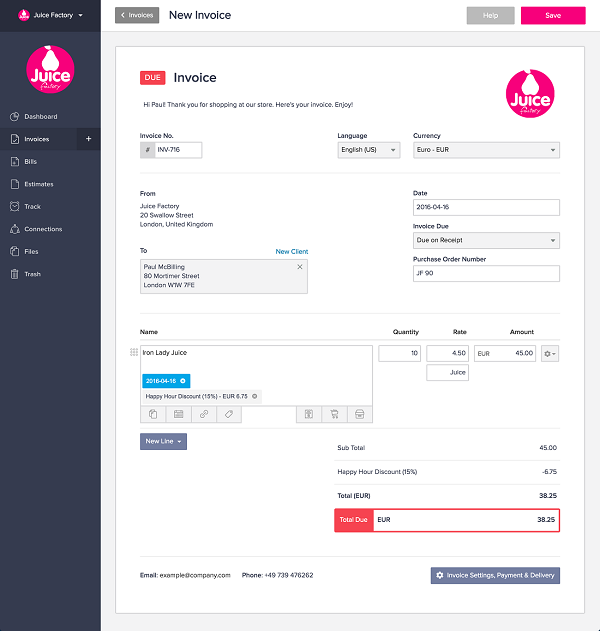 If you are a freelance web or graphic designer or you’ve got a business where you send out invoices to clients, read on to find out why Invoicely is an excellent tool to help make your life and your business so much easier. We’re all pressed for time. In fact, I never have enough time in my day to do everything I want to do. So I try to optimize everything that I do to free up time to do more in my day. That is why I can appreciate how easy it is to create estimates and invoices with Invoicely. It literally takes seconds, and not minutes, to send out a new invoice to a prospective client. You can send out an invoice in any currency, but get paid in US dollars – thanks to Invoicely’s real-time currency conversion. Invoicely does not limit or charge you per number of invoices sent, so you can send out unlimited invoices even when you use Invoicely’s free plan. And if you have a need for recurring invoices, Invoicely makes it very easy for you to set that up. This allows you in essence to make your invoices look like an in-house billing portal – giving your business so much more credibility. 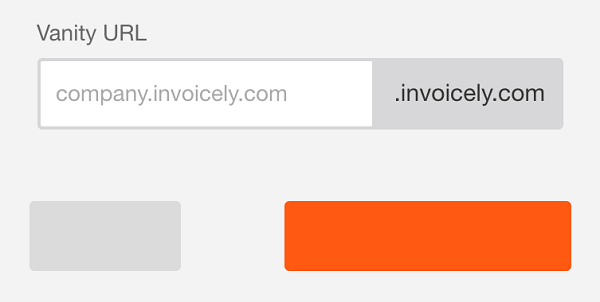 If you like, you can even set up your own domain with your Invoicely account (or keep Invoicely’s vanity URL). But that’s not all. Invoicely allows you to remove any and all of Invoicely’s branding – so your customers will see just your name / brand and nothing else. If you’ve got more than one business that you juggle, sending out and keeping track of invoices can be a real pain in the neck. Invoicely allows you to have multiple businesses under one Invoicely account – allowing you to easily manage any number of businesses from a single Invoicely account. 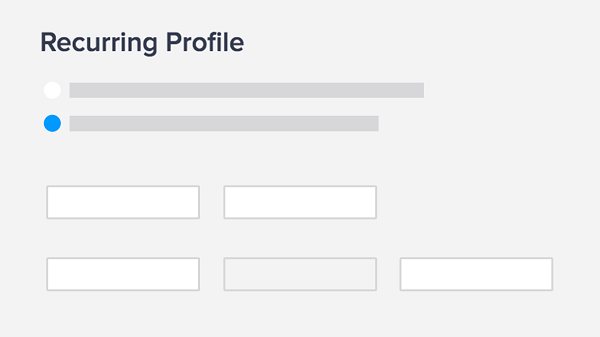 Moreover, if you’re not a one-man or woman team and you’ve got a number of employees or team members, you can add them to each business individually and assign them permissions based on their functions. Another awesome Invoicely feature is the ability to manage your clients. For example, you can easily see all invoices sent / paid by a specific client, and you can quickly add or edit any of the clients you have. Your Invoicely account has a beautiful and easy to use dashboard that gives you a quick overview of all of your business’s finances. You are able to see financial snapshots, such as your current invoice payments received, invoices and outstanding. You are also able to quickly see your accounts payable and receivable. And finally, there is an activity log inside your account so that you can easily see detailed reports of you and your team’s invoicing, payment and billing activity. What good would an invoice be if it doesn’t make it extremely easy for your client to pay you for it? This is where Invoicely truly shines. Invoicely allows your client to pay the invoice by clicking a payment link inside the invoice. Your customers are able to pay you via PayPal, Stripe, PayLane, Authorize.net, Mollie and Wepay. You are also able to bill your client in any currency, thanks to the previously mentioned Invoicely’s real-time currency conversion. So even if you send your invoice in Euros for a European client, you can still get paid in dollars if you’re from the US. You can also easily add taxes, shipping costs and discounts to individual invoice items or to the invoice in total. 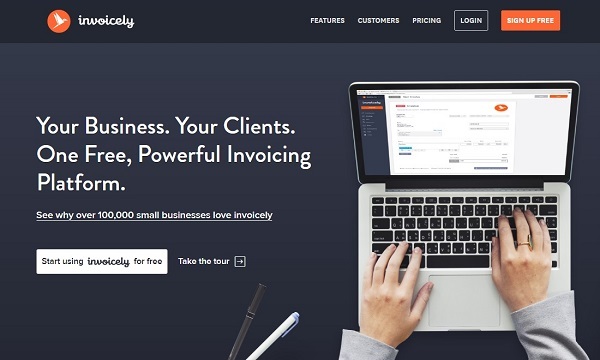 If you have ever sent even a single invoice to a client, I urge to take a good look at Invoicely and see why more than 100,000 small businesses and freelancers are using it. Start using it today to help you and your business succeed. Thanks. I’m also exploring the invoice software for my business. Another options will be wave. It’s free and can be invoiced any currency. Do you know of any online software to do hosting renewals invoicing and reminders?